With today’s focus on efficiency, reconfiguration of your existing furniture is a cost-effective way to improve your workspace. We evaluate your existing layout and inventory, as well as develop a new plan to best suit your needs. The result is a refreshed environment that can accommodate changing staff requirements while ensuring optimum performance and return on investment. We marry the talents of design, project management, and installation to offer you exceptional services. We verify the existing space and floor plan and create an inventory of what products the client already has. This information helps us to do develop new layouts and determine what products could be re-used to cut down on costs. 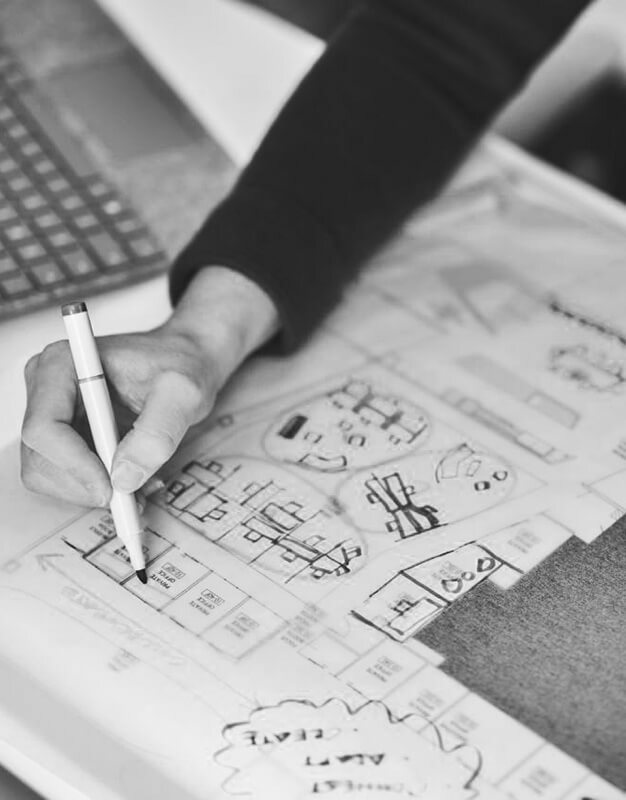 The information that is gathered in the “As-Built Verification” phase is used to develop new layouts within the client’s existing space or to relocate the product to a new space. For example, we could easily take a 6-pack of workstations that has individual L-shape desks, and reconfigure the components to create a benching-style, straight-surface workstation. We use what the client already has in new and exciting ways to freshen their workspace. We create a detailed list of products from the client’s space that we can re-use, as well as a list of what is not being used and what is needed to build the new furniture layout. Our goal is to save clients money wherever possible. Our designers are trained to specify manufacturers’ products to meet the technical and functional aspects of the product that is being used.